Your Number ONE Source for handyman jobs like Pressure Washing in Commack, and more. 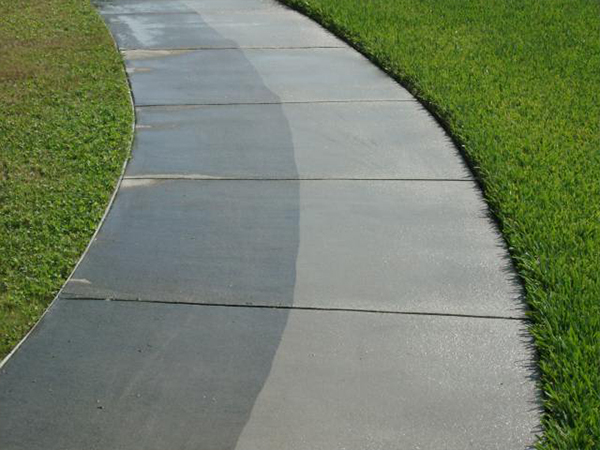 Brower & Sons is your Local Company for professional power washing in Commack, we only use biodegradable cleansers that safely remove contaminants from your home’s siding and inhibit future buildup. Our team of Professionals use only the most up to date and modern equipment to ensure that your cleaning needs are met and are up to the highest standards. Deck Cleaning Commack - Our cleaning services wash away ugly buildup to reveal a like new looking composite or wood deck. We are a family run business, with a team of professionals who have years of experience in power washing, pressure cleaning, deck cleaning in Commack, NY, to both residential homeowners and commercial businesses, all around Long Island we are your handyman and exterior house cleaning company of choice. We provide the following cleaning services in Commack N.Y.
For MONEY SAVING coupons for our Commack power washing, gutter cleaning, chimney cleaning, window washing and repairs click below.